Picture your home with a new garage door. 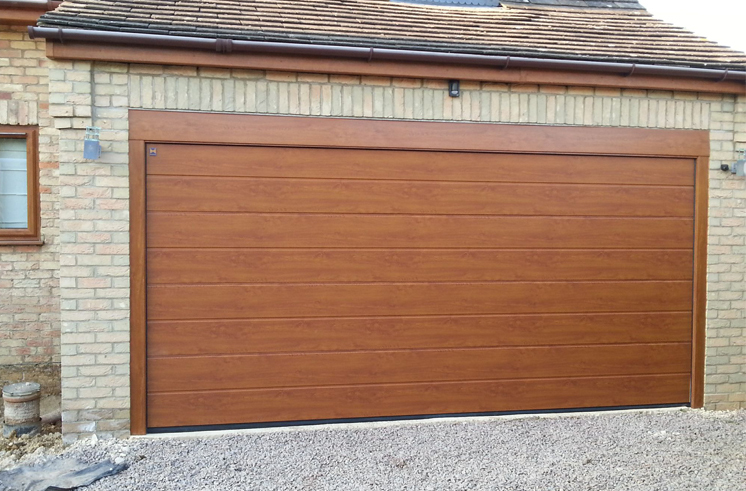 We work closely with our customers and pride ourselves on being able to devise an entrance solution for almost any garage. Whether you need a new door installing, or you simply want your entrance bringing up to date. Ridgeway Garage Doors, would love to hear from you. If you would like a free quote for a job please feel free to call us on our freephone number, or use the contact form below. We carry in stock various spare parts allowing doors to be repaired quickly and easily leaving our customers with peace of mind. After damage to my garage door, the mechanism and cables broke and the garage became inaccessible. The response from Ridgeway on my original contact for a quotation was quick and efficient. 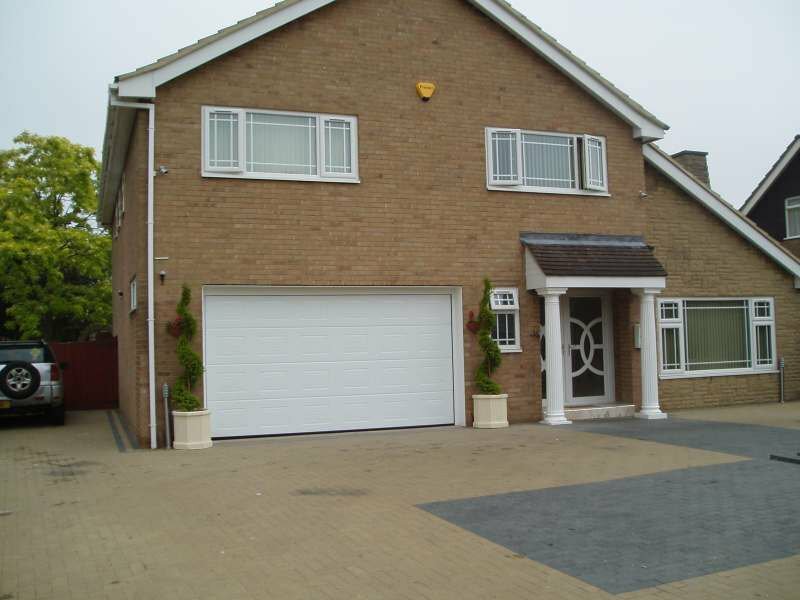 The quotation was duly received, accepted and an early date set for the installation of a new garage door. 0n the day of installation the young men carrying out the work arrived promptly, were polite and carried out the work efficiently and well. Tracey (back at headquarers) dealt with the administrative side with a friendly and helpful manner and the whole situation created minimal disruption for me. I would happily recommend them.